Welcome to the Perfect Couple blog tour! I'm pleased to be a part of this part, as I have already read and loved this book. 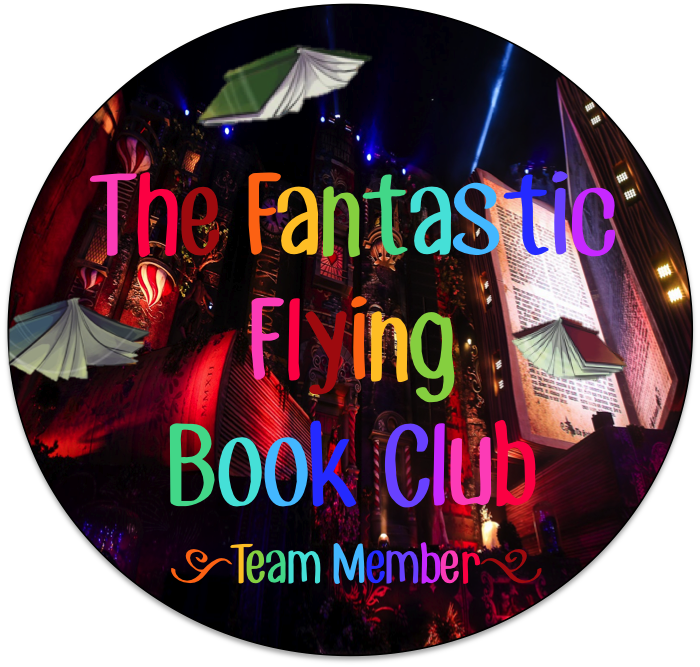 Check out the swoony excerpt I have for you all, and enter the fantastic giveaway! 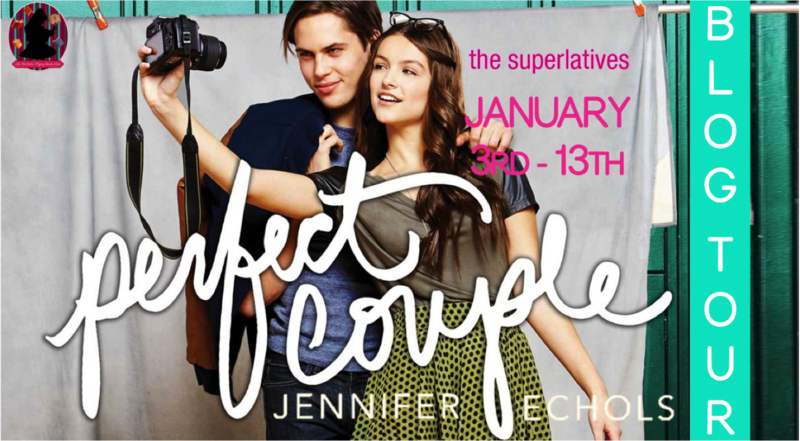 This week, my swoon is from Perfect Couple by Jennifer Echols! Afraid I would mess it up and Brody would figure out how naive I was, I let him take the lead. The tip of his tongue teased my lips apart. He swept inside. For long minutes he held my chin cupped in his hand and kissed me harder, deeper. I kissed him back. Finally he kissed his way across my jawline to the side of my neck. I shivered. Perfect Couple is #2 in the Superlatives series about seniors at a Florida high school who are selected for their class's superlative categories in the yearbook, and how the labels change the way they view themselves and alter the course of their lives. Can your heart be put to a popular vote? As yearbook photographer, Harper is responsible for capturing those candid moments that make high school memorable. But her own life is anything but picture perfect. Her parents' bitter divorce has left her wondering what a loving relationship would look like. And ever since the senior class voted her and star quarterback Brody the “Perfect Couple That Never Was,” her friends have been on her case to ask Brody out. Brody doesn’t lack in female admirers, but Harper can't see herself with him. He seems confused about why they were matched together, too. They’re total opposites—the last people in the world who would ever be compatible, let alone the “perfect couple.” Yet ever since the class paired the two of them, they've found themselves drawn together--first by curiosity, then by an undeniable bond. The trouble is, though they're very attracted to each other and both of them admit this, they have a hard time getting along or even communicating clearly. If they’re the perfect couple, this shouldn’t be so difficult! Soon it becomes clear their class was wrong, and they throw in the towel. But after they walk away, both of them feel so changed from making the effort that they can’t forget each other. What if that means this match made in hell is the perfect couple after all? 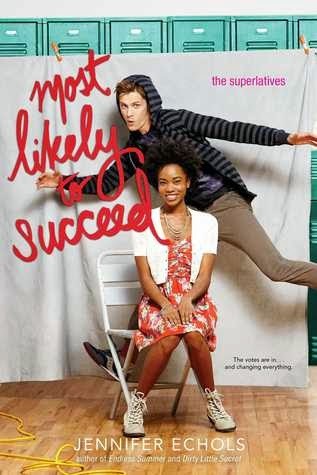 Tia and Will’s lives get flipped upside down when they’re voted Yearbook’s Biggest Flirts in this sassy novel from the author of Endless Summer and The One That I Want. I love a kiss that causes a shiver. Great pick, Alyssa. This series sounds like a fun read. Think I need to check it out. Thanks for stopping by my blog. Hope you had a great Christmas and a good start to the new year. I love this series by Echols! 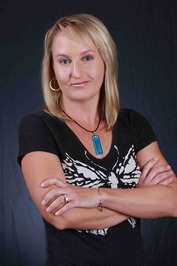 She's a go-to contemporary author, for me! Ooooh, what a swoon girl!! Great choice!! Did I miss your review? This was my first book of the year and it was a fun and cute one. I really like this series! That's okay! Thank you, Carina!